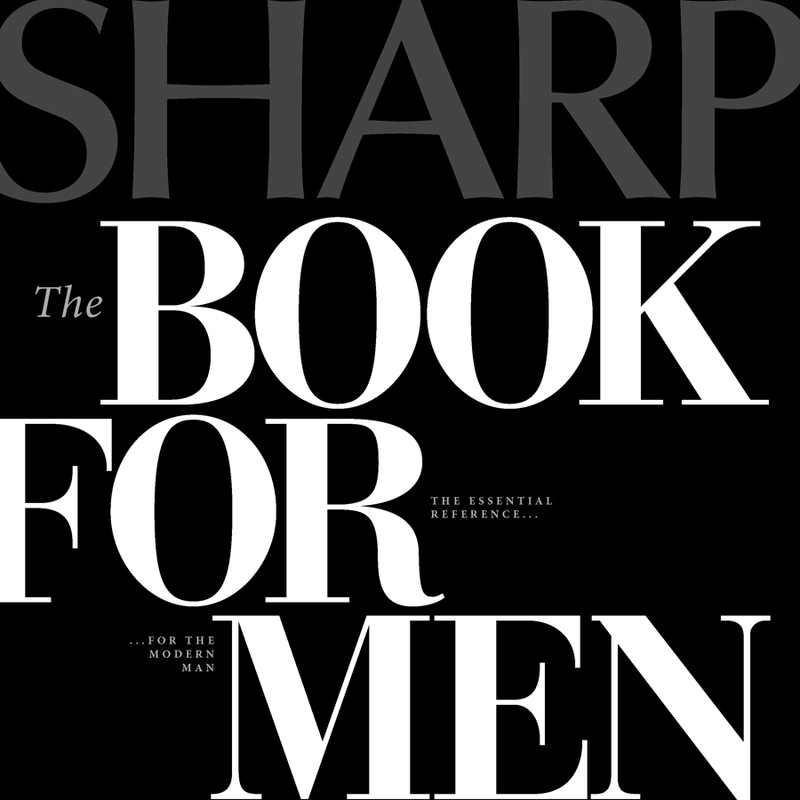 The Fall/Winter 2010 Book For Men, edited by SHARP Magazine For Men, is an authoritative book on style, accessories, automobiles, advice, watches, suits, and everyday trends for the modern man. Its 193 pages are filled with everything a man desires, but it also serves as an essential reference guide. 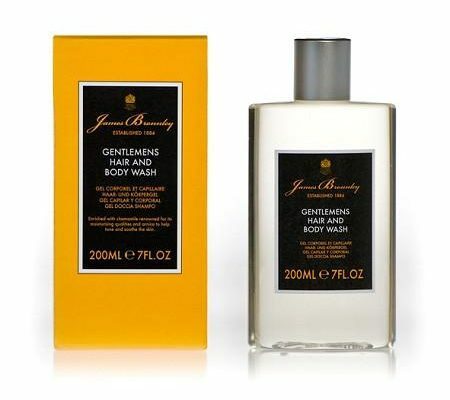 A section called the MANual includes topics such as A Brief Guide to Grooming, The Daily Shaving Checklist, A History of Shaving and How To Shave With a Straight Razor.